I'm not one for celebrity fragrances, I promise you. I can't think of much worse than smelling like Katie Price... Despite my anti-celeb perfume snobbery, Jennifer Aniston's first fragrance release still managed to intrigue me. Probably because I've always considered Jen to be an elegant, classy lady with good taste (hello Brad, hello Vince) and one who'd no doubt smell rather lovely! Everyone I spoke to prior to getting hold of this perfume assumed it would be 'beachy'. Even the print ad had Aniston sat tousled and gorgeous on a windblown coastal rock. I was expecting sea, salt, sand, seaweed... a relaxed, hippy sort of smell. None of which was right. 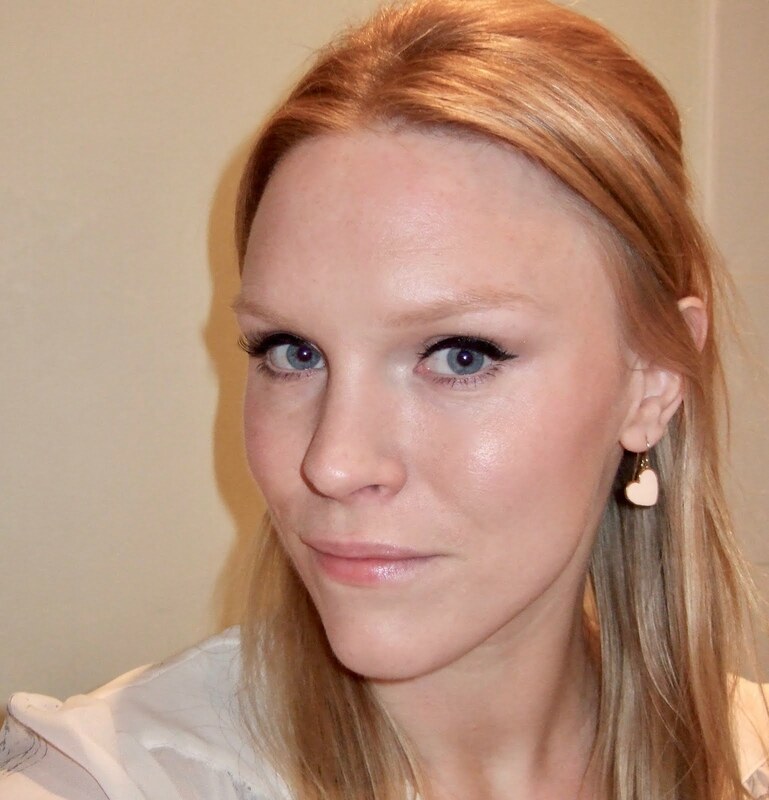 What you get instead is a very grown up perfume with a sophisticated floral finish, clean and soapy. The strongest notes are jasmine and violet, neither of which I'm usually keen on. However, the Eau de Parfum dries down to a lovely, subtle yet lingering scent; highly wearable and I've grown to like it. The heart notes are blooming jasmine, wild violets and amazon lily. Top notes include citrus grove accord and rose water, while the base notes are sensual musk, golden amber and sandalwood. 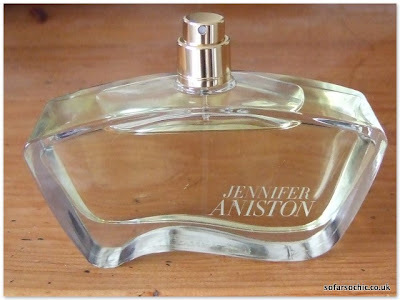 Jennifer Aniston is available from The Perfume Shop. My bottle's a sample and is missing its lid. Yeah, looks alright though doesn't he! And when I say Vince I mean Vince circa Swingers, which is nothing like he is now but you know what I'm getting at. Yes, that bottle is boring, ugly and uninspired, it also looks cheap!